Foster Care to Success is a great organization that I support. FC2S takes care of foster kids in college. Every year for Valentine’s Day, they send care packages to foster kids in college, and included is a red scarf. These scarves are donated by knitter and crocheters all over the country, and even world. Have some red yarn and want to give comfort to someone who may be going at life alone? This is a charity for you. 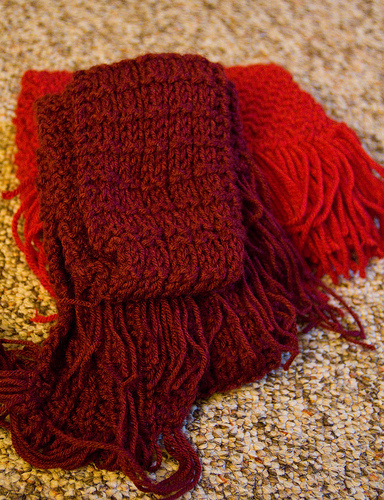 I have knit red scarves before for The Red Scarf Project, and plan on doing more this year. 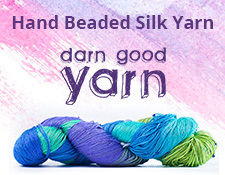 I do a lot of charity knitting, and this is one project that I wholeheartedly endorse. Those of us who have families and/or an excellent support system do not know how lucky we are. There are college kids out there who have spent their entire lives in the foster care system. They don’t have anybody to depend on. A hand-knit red scarf may be the symbol and comfort they need that someone out there cares. Check out FC2S’s web site for more information and other ways you can help.